A new research presented at the Goldschmidt Meeting in Florence, Italy, say that life may have started on Mars before arriving on Earth. The research supports an idea that the Red Planet was a better place to kick-start biology billions of years ago than the early Earth was. Details of the theory were outlined by Prof. Steven Benner at the Goldschmidt Meeting. The minerals most effective at templating RNA would have dissolved in the oceans of the early Earth, but would have been more abundant on Mars, according to Prof. Steven Benner. This could suggest that life started on Mars before being transported to Earth on meteorites, argues Prof. Steven Benner, of the Westheimer Institute of Science and Technology in Gainesville, US. The idea that life originated on Mars and was then transported to our planet has been mooted before. But Prof. Steven Benner’s ideas add another twist to the theory of a Martian origin for the terrestrial biosphere. Here in Florence, Prof. Steven Benner presented results that suggest minerals containing the elements boron and molybdenum are key in assembling atoms into life-forming molecules. Prof. Seven Benner explained: “It’s only when molybdenum becomes highly oxidised that it is able to influence how early life formed. 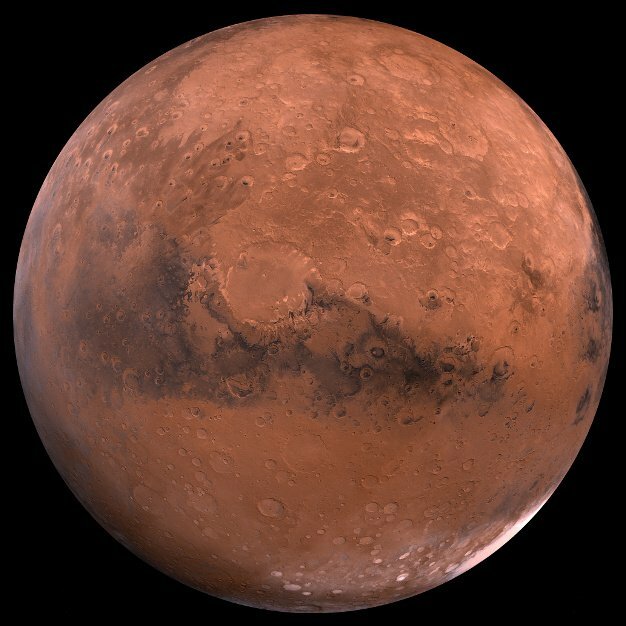 Early Mars is also thought to have had a drier environment, and this is also crucial to its favorable location for life’s origins.